Sorry. 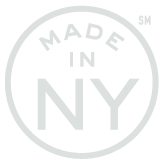 We are still updating our site with our client list. We have cities in 48 states! Indianapolis converted one form and now saves time and money each year. The Indiana Access to Public Records Act is a set of laws that guarantee that the public may obtain access to public records of the government. Indiana states that public records include any information created and kept by government agencies. 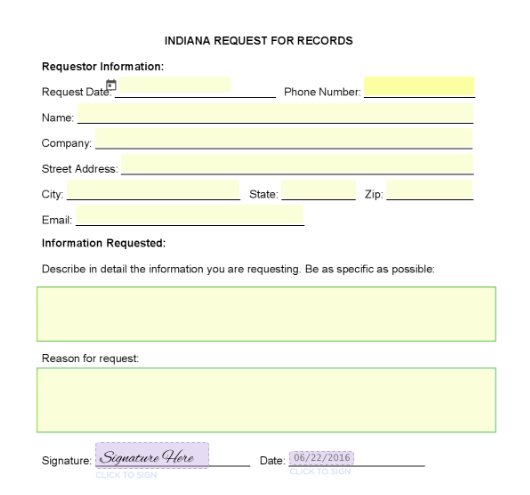 This is a template form for requesting public information in Indiana in accordance with the Indiana Access to Public Records Act. Other than bringing your city hall online there are many benefits. 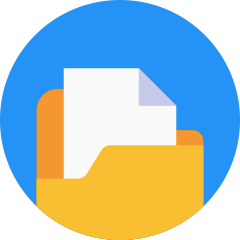 SeamlessDocs will give you access to data in real time data so you can make more informed decisions. 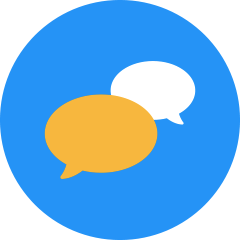 Our easy to use tools allow you to easily manage and track data as well as assign and message. 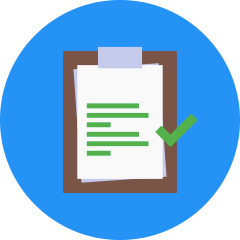 We can either take your existing PDFs and forms and bring them online or help you create new ones. 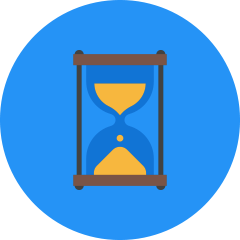 More efficient processes mean that you save both time and money on EVERY form submission.